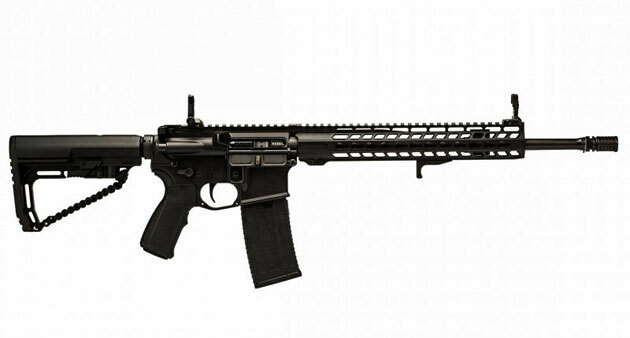 Rebel Arms is pretty new to the AR market, but from what I’ve seen, they are putting out some awesome rifles. A few months ago, I got to play around with an early sample of the Raptor Elite pistol and was very impressed. Check out Cowan’s review of the Lightning Mod II below. If you’re anything like me, it’s gonna make you want one.